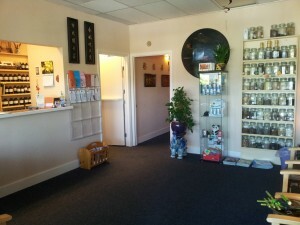 Welcome to Bonita Acupuncture Clinic. We invite you to enjoy our welcoming and friendly atmosphere. Our Acupuncturists and office staff work together to provide the best possible experience for our patients. Our therapists work hard to strive towards a positive environment to ensure the patients obtain the wellness they deserve. Acupuncture and Chinese Herbal Medicine can trace its history at least 3,000 years ago. Traditional Chinese Medicine is a complete healing system which incorporates the whole person: mind, body and spirit. Come experience ancient wisdom with a modern touch. Bonita Acupuncture Clinic provides many services that can assist you in achieving and maintaining the best health possible for you.